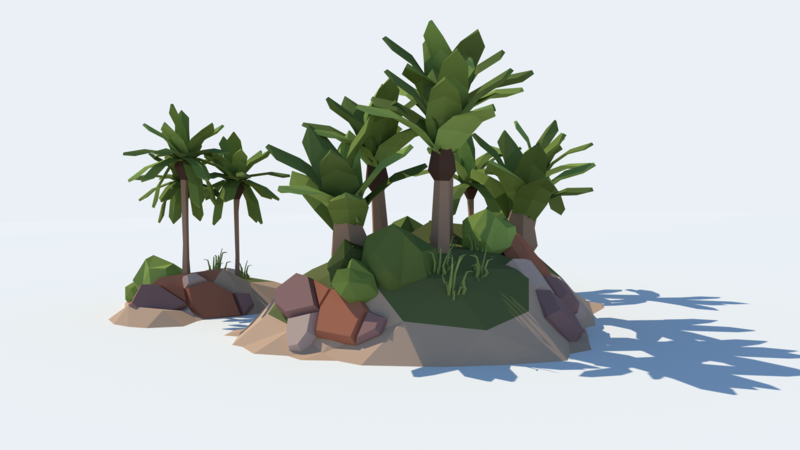 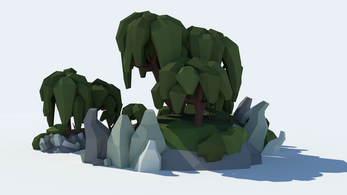 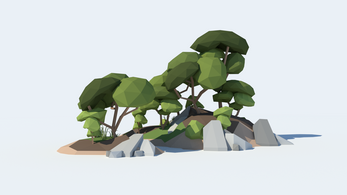 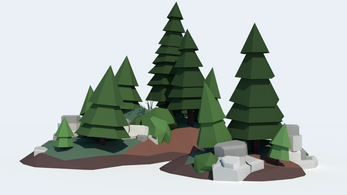 Contains 38 stylized low poly trees as .dae (Collada) mesh files. 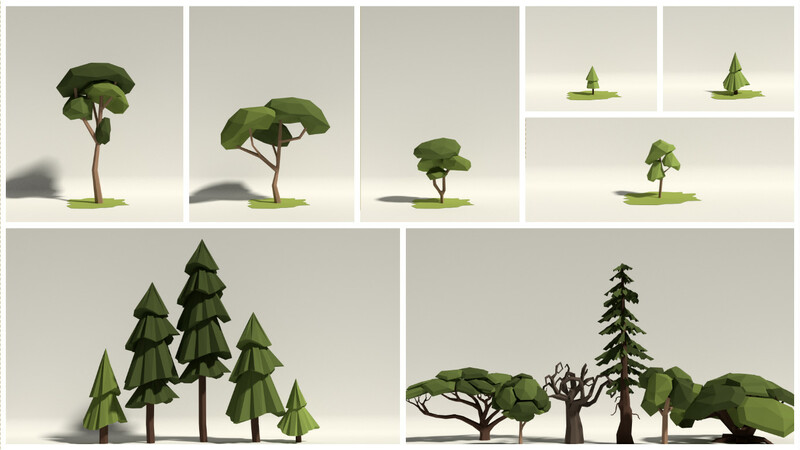 Includes four different colorschemes (textures & materials) which can be applied to every tree (read more about custom color schemes). 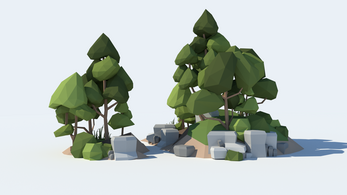 We always use Colorscheme-Textures instead of vertex colors, to make it easy to recolor our assets. 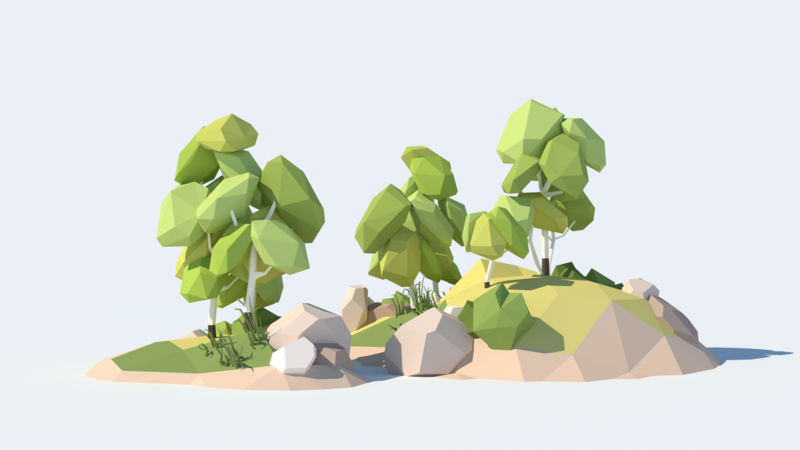 While this pack includes pre-made colorschemes, you can always modify them or create your own ones. 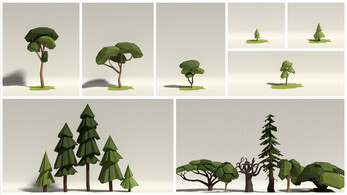 Read more about custom color schemes.